Nik approached us looking for a resolution. He needed the ability to sell websites to franchisees under the one main website. 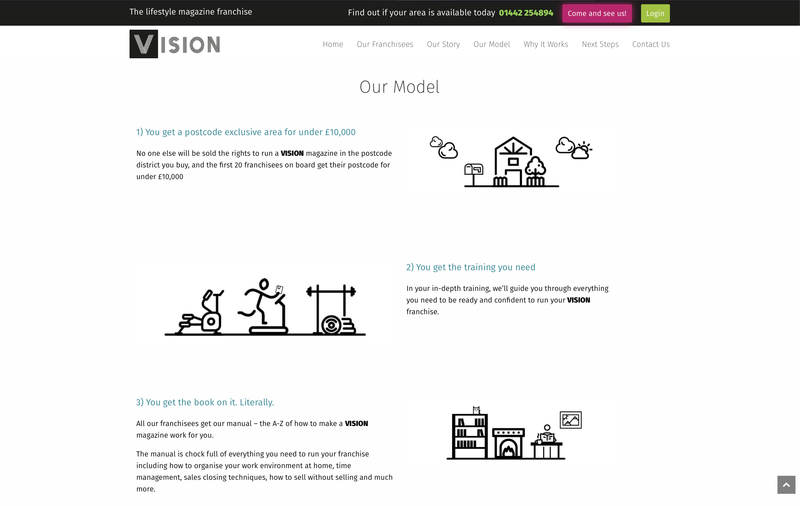 For this – we built a WordPress multi site allowing them to create ‘mini sites’ for each franchisee under one domain. 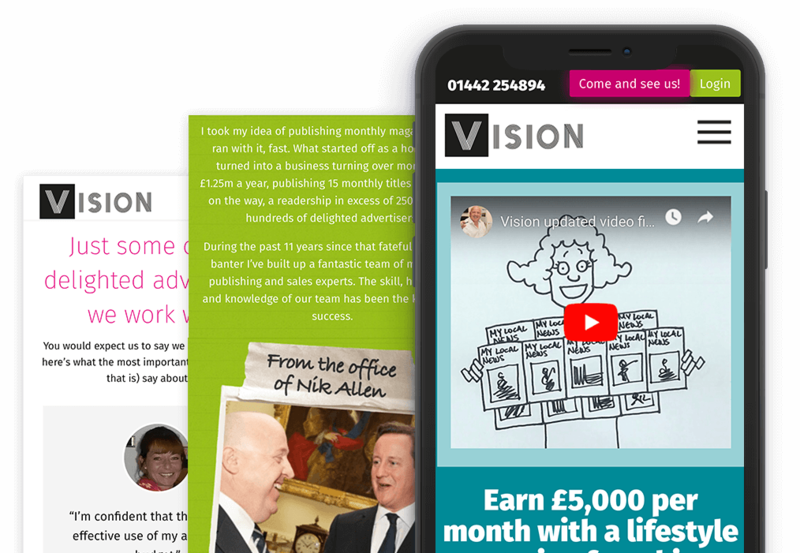 We also built the website to be user friendly for each franchisee owner – to update and manage their own content as each location uploads a new magazine every month. 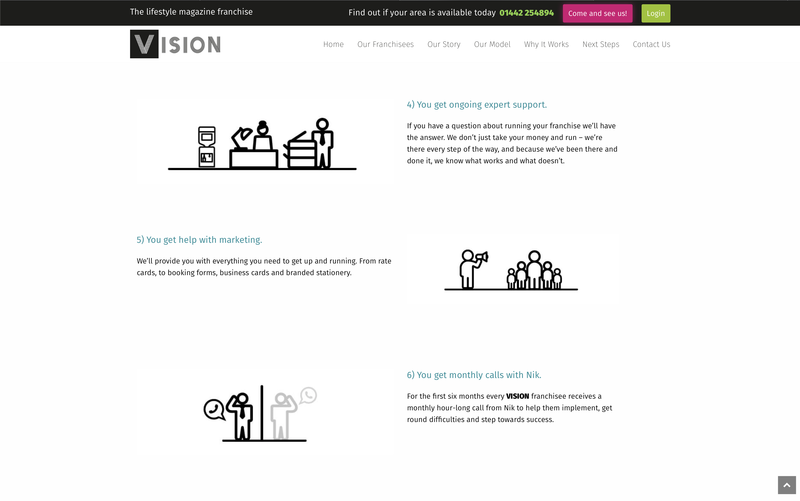 The homepage has been designed and built as an effective sales page with plenty of calls to action – allowing the user to get in touch easily with their contact details. These leads are then fed into Active Campaign for the team to follow up on and promote the franchisee business options.